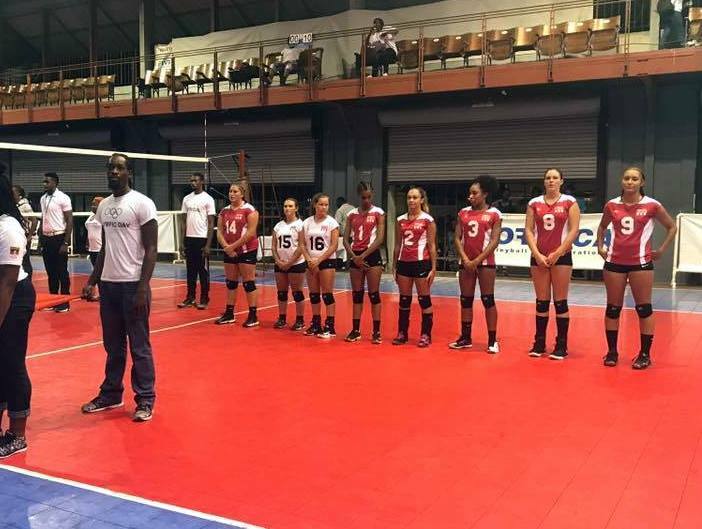 Bermuda’s Women’s Volleyball Senior Team began competing in the Women’s Eastern Caribbean Championships in Antigua. In their opening match Bermuda took on a very strong and experienced St Lucia team and went down in three games. Bermuda fell 25-9, 25-12, 25-9.